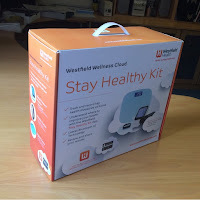 This rather funky kit is likely to be the latest offering from Westfield Health. 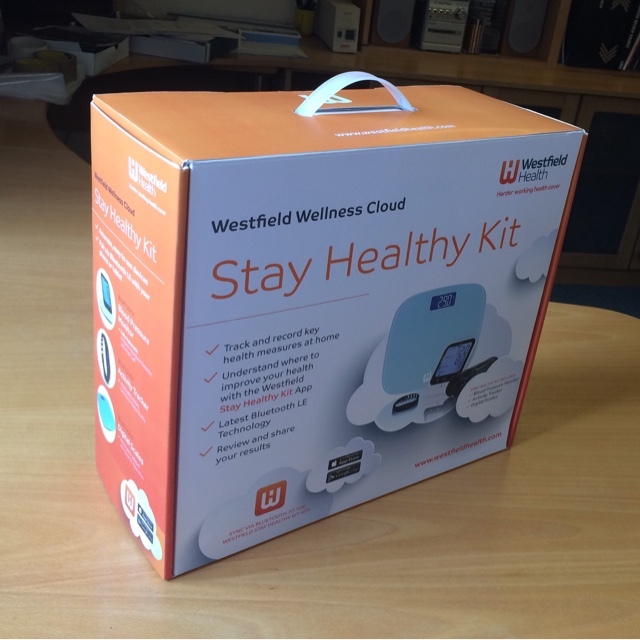 Designed to promote a healthy lifestyle the kit comprises the latest tech designed to help users keep track of their progress. We created the design as a sample alongside a rather fun PowerPoint presentation.